The Amy Karyn Home Collection by Amy Lichstein began in 1982. 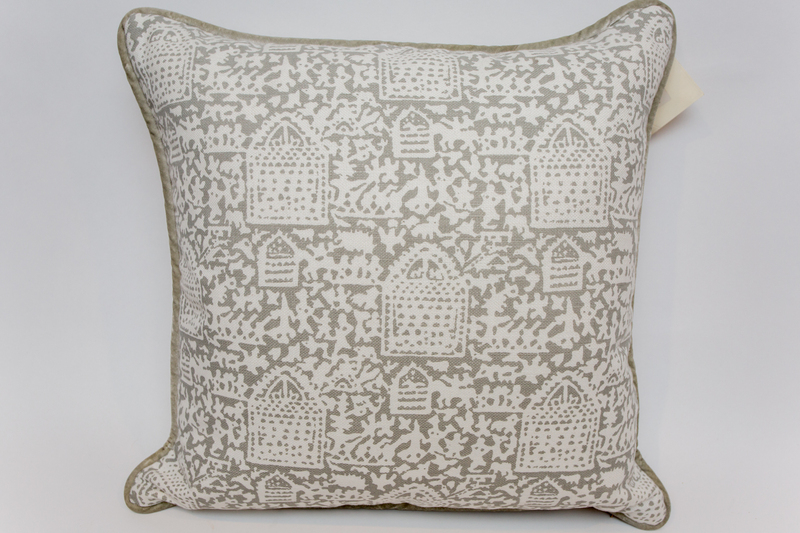 Inspired by beautiful antique French textiles, Amy designed a line of one-of-a-kind hand-printed fabrics, which are proudly manufactured in the U.S.A. Amy believes that good design lasts forever. She does not retire her fabric patterns and offers a selection of over 150 hand printed fabrics.